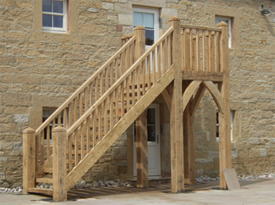 Timber Framing and Conservation is the trading name of James Crane Ltd. Company registration number: 5102202. VAT no. 861203749.